In this age of technology and dependency on the internet, cyber attackers have grown unexpectedly. To protect yourself and your company from these is no less than a challenge. 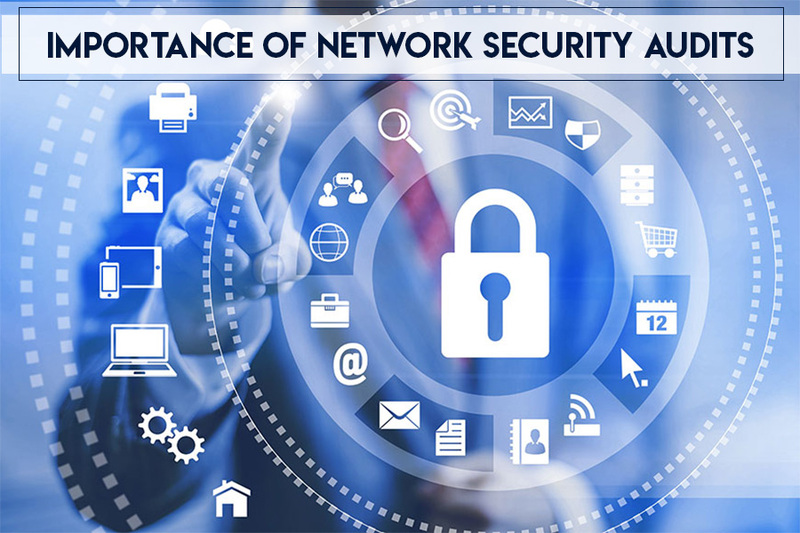 Moreover, keeping the security uptight, maintaining and repairing network can safeguard against cyber-attacks. Network security audits can keep you one step ahead and update you about loopholes, remedies and find inefficiencies as well. 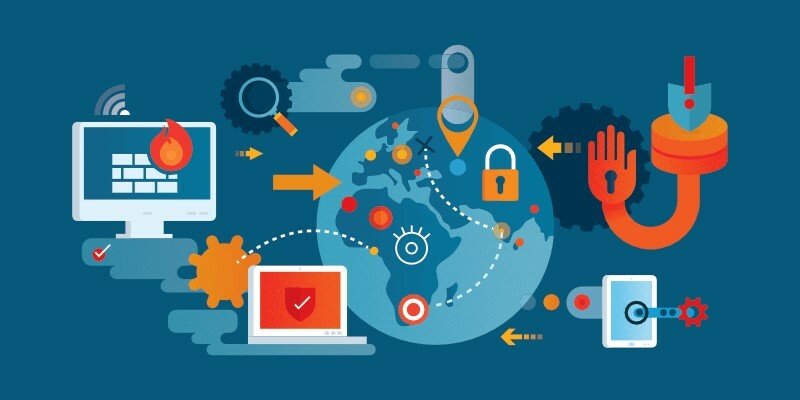 In this post, we are going to discuss why you need to audit your network security right away. Performing the network audits, paying attention to highlighting security loopholes and issues. You can get common issues and efficient errors like bottlenecks. It is a sophisticated way to detect network inefficiencies that can target your business later and might turn out to be lethal. Hardware (workstations & servers) is the most important part that is used for years. It is unpredictable as it can work for many years or fail right after the installation. Well, if you have any delay or issues with the network then your operations will be on hold. It can leave a negative impact timely on fulfilling orders, signing new clients and various other commitments. If you are working with the business network audit or security audit, then you can smoothly find out about the issues that can create an issue in future. We keep photos, documents, credit card, debit card, emails and other valuable data on our devices, and compromising on this data is not less than a nightmare. To make sure your nightmares never turn into a reality, you must regularly audit network security to inspect vulnerabilities and loopholes. Also, this will avert the loss of your sensitive information. Moreover, knowing about the weak spots, help you to take precautions and safeguard the stored data. The audit of your company’s network usually contains the most suitable fixation and solution of error fixing. 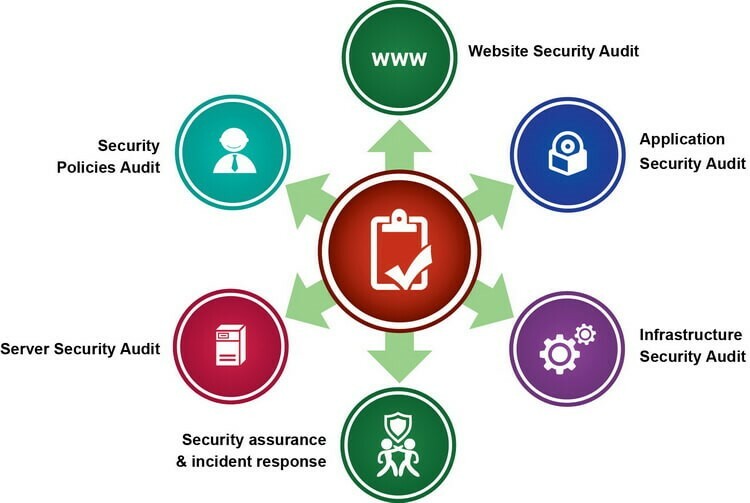 Mostly, the audit provider does the patchwork or deliver the best solution that can enhance the current security. It also includes the auxiliary services of equipment and network. Data breach not only create a negative image for the organization but use the stolen data for various purposes. As the data breach leaves long-term effects on an organization, it needs to pay millions of expenses to get back on the tracks, rebuild the company’s reputation and gain the trust of the users. When you have a tiny IT team to manage your business then workload can be substantial. The internal department performs the security checkup when any inspections come across. However, when hiring the network security audits certifies the check-up for a complete year. Moreover, they are professionals to identify the vulnerabilities and can propose the required patchwork. Well, recovering the loss of data breach needs a lot of time and efforts. However, precaution is better than cure, managing the security of your network is a way more cost-effective method and is also secure. Consulting the network security audits can let you know the gaps in high the company has in cybersecurity architecture. In fact, they can propose the best remedies to fix the vulnerability and avert cybersecurity breach before it takes place.